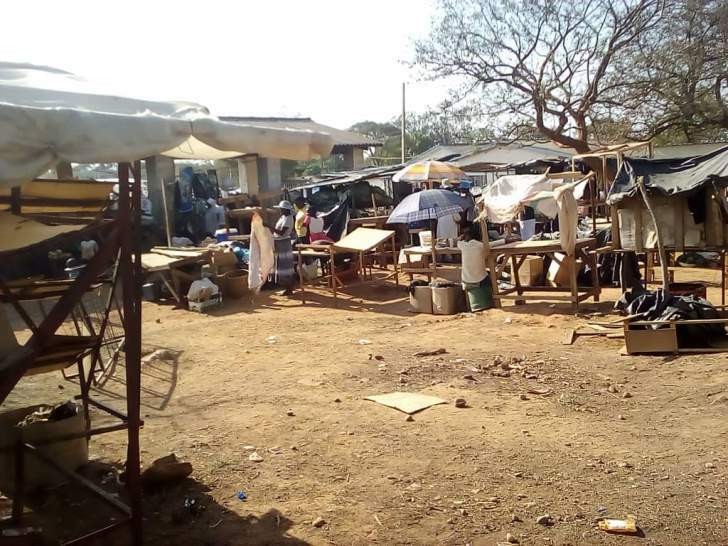 Guruve vendors have denounced their local council for removing them in the streets where they have been operating in for four years while paying $3 per day saying the move is meant to fix the struggling villagers. 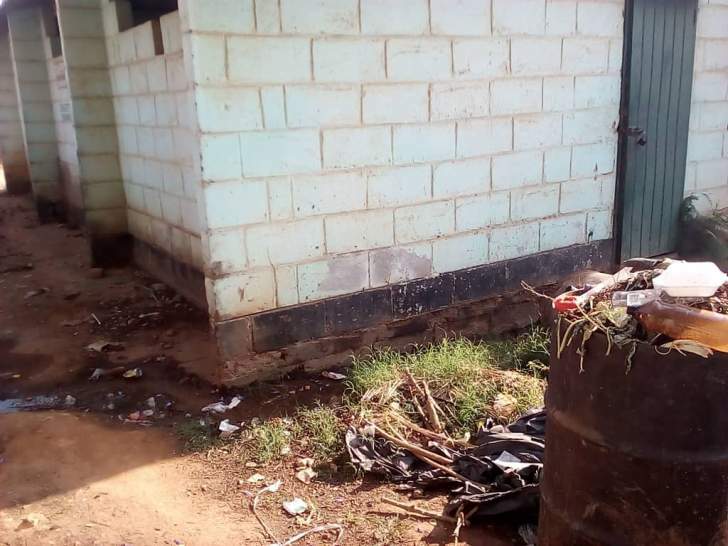 Their rural council has put in place Guruve rank as their designated point of business but the vendors allege the place is a health hazard since raw sewage flows daily and bad odoucan be smelt. "We are not happy with the treatment we are receiving from our council as vendors we have been selling in the streets for over four years and we have been paying daily to the authority now they are using police to drive us away that is very unfair," lamented Shelter Chitsungo. Another vendor Benny Goga blasted the designated place saying the environment is not welcoming to customers especially in the current era of Cholera outbreak. "We are not refusing to leave the streets but our argument is the place is not conducive to us especially with the current cholera reports customers shy away and that hinders business above all we use to pay $3 and now for their so called new place they need $5," he said. However Guruve Rural District Council Chief Executive Officer Tinos Marisa said the place was designated by trained government workers and said the vendors should embrace the new dispensation rather than rely on the old that was more political than professional. "These vendors should stop complaining because that place was best chosen by trained government officials can they all be corrupt, that should now embrace the new dispensation because they were allowed in the street by the old dispensation which was more political than professional," Marisa said. Another vendor who was arrested and fined for failing to obey the order castigated the Zimbabwe Republic Police for being used by Marisa to crush the poor. "Marisa is using police to oppress the poor l was arrested today and fined $30 for selling at a place they collect money daily from me now l don't really know what is wrong since l was here from 2014 surprisingly it is just a order by Marisa and an arrest is effected," fumed Joseph Shoko.